By Laura Larkin | February 25, 2014. There has been an increase in burglaries in the Liberties in recent months but instances of theft and shoplifting have declined. Inspector Karen Barker of Kevin St. Garda station spoke about the rise in the number of burglaries at a meeting of the South West Inner City community police forum. Inspector Barker appealed to local people to be more security conscious as the dark evenings encouraged petty crime. 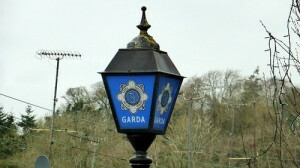 Inspector Barker also assured residents that there would be no changes to the area’s community policing unit, despite Pearse Street garda station disbanding their community policing unit. The Liberties is also due to get a dedicated drugs unit based out of Kevin Street. A start date for the operation of the unit, however, is yet to be confirmed. Anti-social behaviour in St Audeons Park and other areas was also raised as a point of concern. 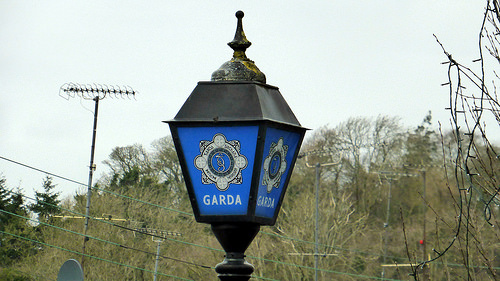 Garda Batt Moriarty said that the restriction of outreach services to those who are found to be persistently loitering and engaging in antisocial behaviour had proved effective. Garda Moriarty said that this had worked well with those excluded from services in the Merchants Quay project as a result of antisocial behaviour. Another problem raised by residents of the Liberties was dog waste being left on the streets. Dublin City Councillor for the South West Inner City Criona Ní Dhalaigh called the issue “the biggest problem in Dublin” presently. Tony Flynn, area manager for DCC, spoke about the difficulty of enforcing fines through the court system for people who don’t collect their dog’s waste. The “minute detail” required by judges to enforce a fine means it is “just not worth the effort to go that far,” according to Mr Flynn. Flynn also referred to the difficulty of sourcing specialist equipment for council workers in residential areas. High footfall areas, such as Thomas Street, are cleaned by machines that allow for dog waste to be collected. Flynn said they would not be available for use in residential areas in the Liberties.